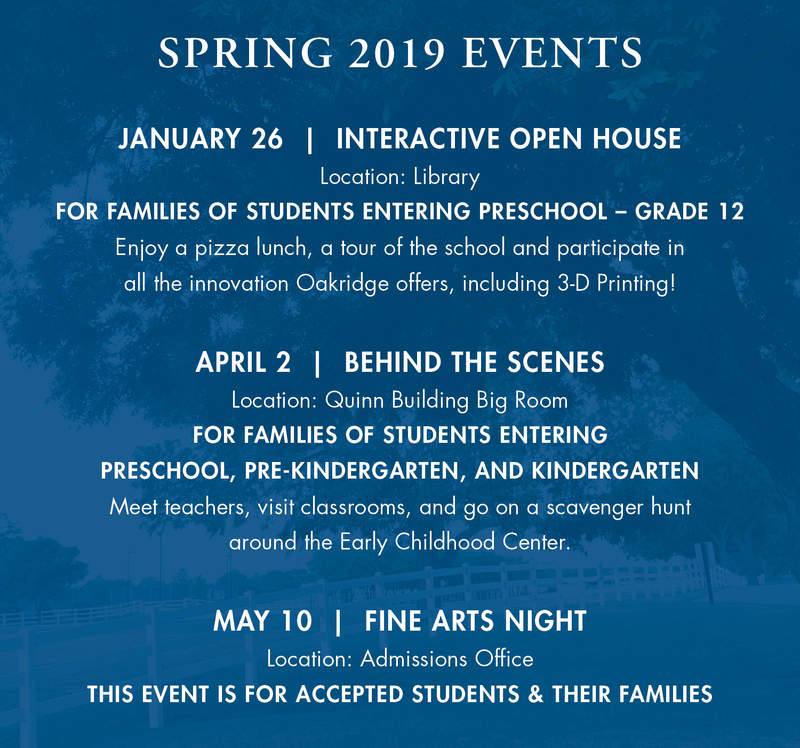 Please make sure to RSVP for our family events. Space is limited, and spots fill quickly. You can also schedule an individualized tour. When registering, please indicate the best time for your family, and we will work to accommodate your schedule.